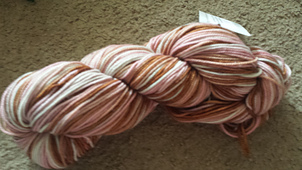 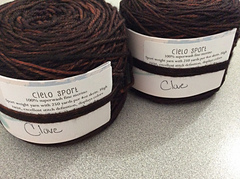 A very round, tightly spun yarn. 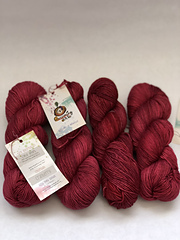 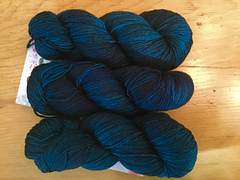 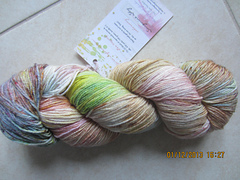 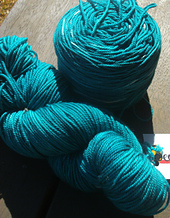 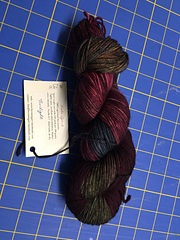 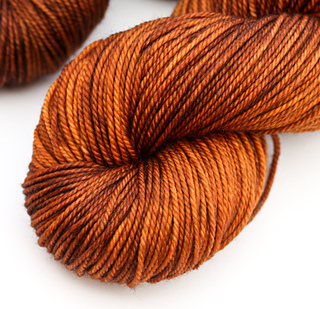 Cielo yarns are 100% superwash merino. 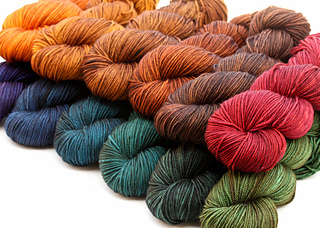 Lovely round texture. 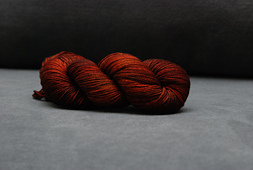 These yarns feel and look heavenly.